A new computational tool will be used by international researchers at SolarPACES to calculate the best technology mix of generation resources to most cost-effectively cover Chile’s load curve. The modeling tool was initially developed at Aachen University, in response to a request from the German Academy of Sciences, to see which flexibility options would be best suited to cover residual load in a system with a very high share of intermittent generation. In a series of papers, including Evaluating the value of concentrated solar power in electricity systems with fluctuating energy sources researchers were looking at the most cost-effective way under Germany’s Energiewende (energy transition) to get to a largely emissions-free grid by 2050. Co-author Philipp Stöcker, Research Associate at Aachen University, whose focus has been the design of computation tools to optimize and analyze energy systems, said that the Aachen tool was the first of its kind to input state-of-the-art CSP technology, which is now more typically designed to include thermal energy storage (or CSP-TES). 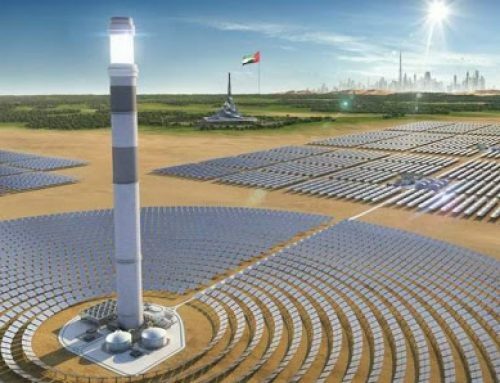 Concentrated Solar Power (CSP) is the controllable form of solar; dispatchable on demand. This comes from the way CSP works differently than PV. 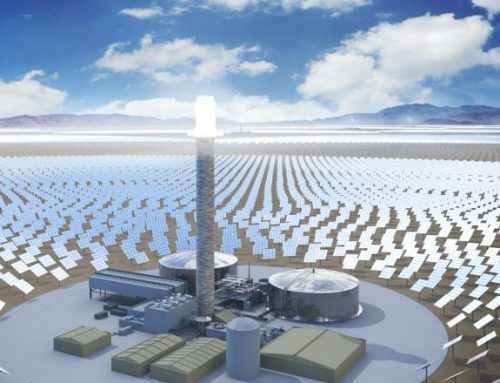 It captures the heat of the sun using mirrors and can then store its heat in giant tanks of molten salts, for use at any time, to supply the heat to run a traditional power block, on demand. As a result, CSP-TES can supply continuous, non-intermittent solar electricity. 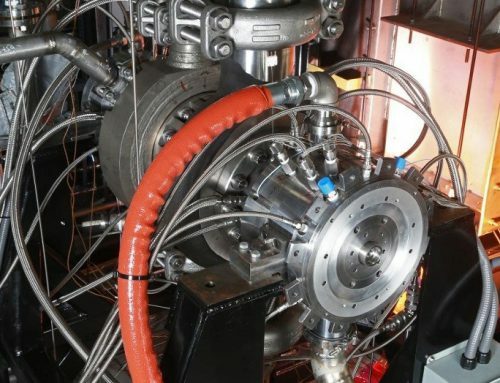 “Today’s CSP has the almost unique ability ro provide firm capacity at attractive cost when it’s combined with thermal storage and co-firing, which is not the case with wind or PV,” explained Stöcker. 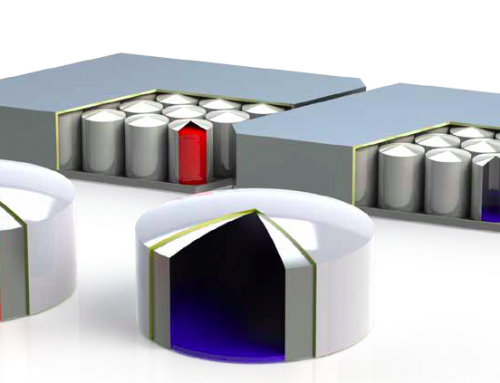 The firm capacity of CSP-TES comes at a much lower cost than battery storage for providing utility-scale storage over multiple hours, and experts expect batteries to remain uncompetitive for multi-hour firm capacity at the utility-scale. After its initial refining and testing in Germany, the computational tool was funded by SolarPACES for adaptation into a simplified model for use by countries with good solar resources and considering a clean energy future, and is now being made available to Chile this year. 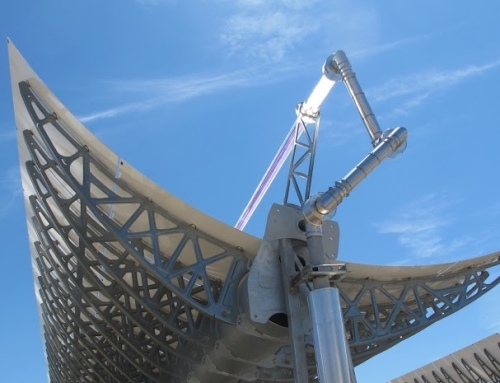 To adapt the Aachen tool, researchers in Germany and the US were led by SolarPACES Task Organizer Mark Mehos, who manages CSP research at the National Renewable Energy Laboratory (NREL). Under the auspices of SolarPACES, international researchers collaborate within an IEA Technology Collaboration Programme (TCP) on various thermal solar applications, under six research categories or Tasks, of which Mehos leads Solar Electric Systems (Task I). “The way that we’ve organized this project is to focus the effort through Aachen, who have done most of the bulk of the work of the analysis,” he explained. According to Mehos, the beauty of the Aachen computational tool is its speed, taking hours to run what might take much longer for NREL; because it does not delve into as complex analysis. “It’s a much simpler methodology, so you don’t need really detailed representation of the grid; all the generation within a region or country and all the data that goes with that. You don’t need access to the complex models that we use,” he explained. For these models, NREL in the US, along with the giant German national research facility Deutsches Zentrum für Luft und Raumfahrt (DLR) provide the technical advice support. Then local stakeholders provide the local data needed. Then the Aachen model makes a very simplified representation of that particular grid. “The most important parameters are the load curve of the country and the hourly result time theory of the load and demand throughout the year. In addition to the generation profiles of solar and wind on the grid, we need some information on DNI – the temporal evolution over the year, and on the availability of CSP system resources,” he said. Stöcker said that a “filler” to cover remaining load in a system with a very high share of PV and wind would need to be able to supply a large enough share of the load to keep its costs down. What the computational tool found was that intermittent resources like PV and wind would need to supply under 70 percent for the optimal low-cost route to a 90 percent clean grid. But not every country makes as ambitious a commitment to a clean energy grid as Germany. Unlike with Germany; it has not been carbon policy driving Chile’s rapid adoption of very low cost wind and PV. Clean energy is just easily beating fossil fuel bids on price in the nation’s open auctions – and without subsidies. Chilean contracts for PV are under 3 cents/kWh, and thermal solar with storage would also be at the lowest price in the world. 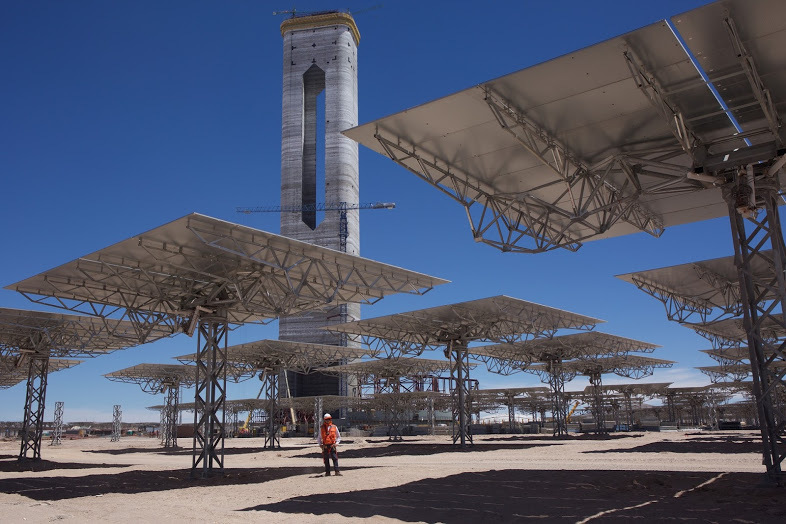 In the recent auction, SolarReserve recently bid a lower price than all but one new gas tender for its already permitted Copiapó project with 14 hours of thermal storage for round-the-clock supply at just over 6 cents/kWh. 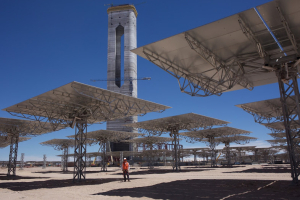 “There are a number of factors that influence power prices and the Chilean market is ideally suited for solar thermal with storage,” SolarReserve CEO Kevin Smith told this writer in March. With high fuel costs and superb solar radiation, Chile’s electricity grid is well positioned to become as clean-powered as the German plan, notwithstanding its lack of carbon policies. Mehos thinks that, once all the data is in, the Chilean analysis could be competed as soon as September 2017, when the SolarPACES annual conference will be held in Santiago de Chile. It will be interesting to see what the ideal generation mix for Chile turns out to be.